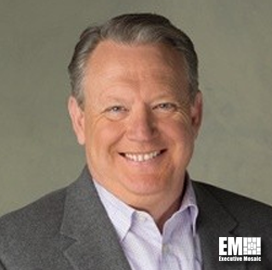 Stan Lowe, global chief information security officer at Zscaler, has said federal agencies should shift their focus to operational security as they modernize their information technology infrastructure and meet evolving missions. Lowe wrote in a GCN article published Friday how the Federal Risk and Authorization Management Program and the Department of Homeland Security’s Continuous Diagnostics and Mitigation initiative provide agencies an opportunity to address cyber threats and implement operational security. He noted that focusing on operational security demands transformational change to how agencies think about cyber and network. “Once an agency achieves the basics of operational security, compliance naturally follows,” Lowe wrote. “If agencies use the programs in place, we can collectively reduce cyber risks across government and implement modern solutions to drive operational excellence," he added.